The Milwaukee Bucks are adding depth to their frontcourt. According to Jordan Schultz of Yahoo Sports, Milwaukee is signing veteran center Brook Lopez. 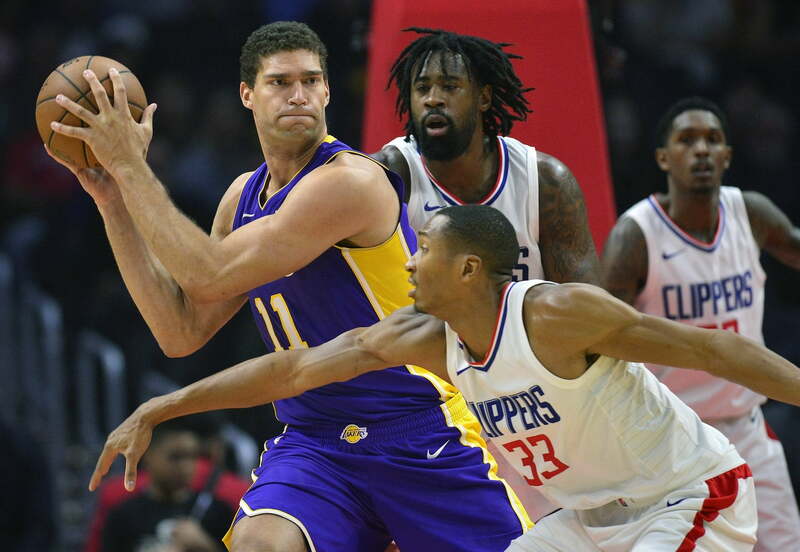 Lopez spent the 2017-18 season with the Los Angeles Lakers. He averaged 13 points and four rebounds per game. With the Lakers, Lopez shot 46.5 percent from the field and 70.3 percent from the line. By contrast, John Henson, who was Milwaukee’s primary starting center last season, averaged 8.8 points and 6.8 rebounds a game, while shooting 57.2 percent from the field and 57 percent on free throws. One of the biggest differences between Lopez and Henson is shooting from distance. While Henson attempted only seven threes last season (making one), Lopez attempted 325, shooting 34.5 percent. During his 10-year career, Lopez has made one All-Star team (2013). He’s averaged 17.9 points and 6.8 rebounds a game, shooting 50.2 percent from the field, 33.5 percent on threes, and 78.9 percent from the line.